Every idea has a home. We wanted our idea to be worthy of its home. 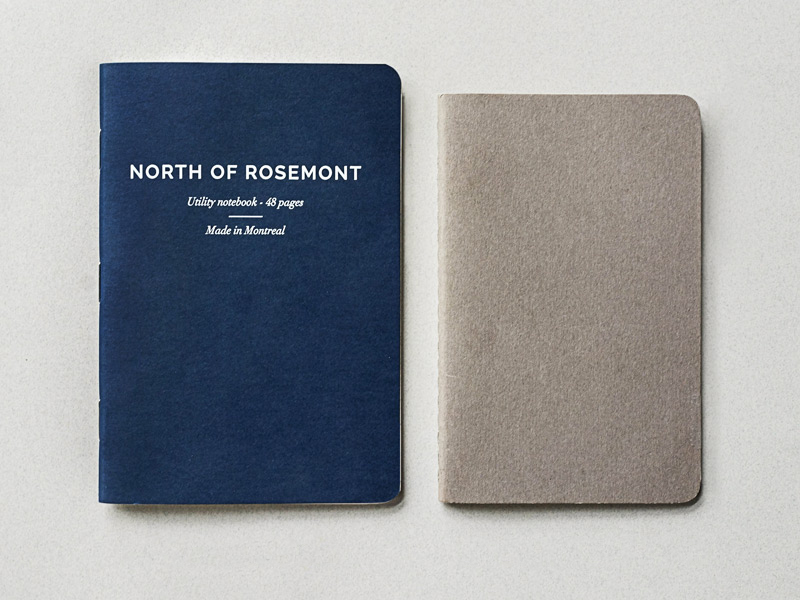 North of Rosemont is where we chose to build a better notebook. 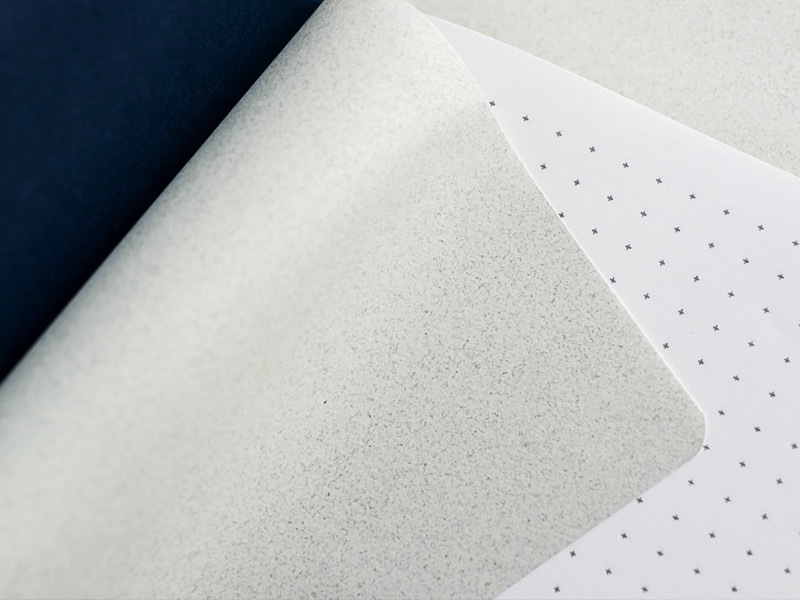 To us, a quality notebook has always been the best way to get our ideas out into the world. But the available options always left us frustrated and wanting. Pricey imports, delicate build, only big enough for a grocery list. Worse, paper that bled or feathered ink. We thought that there had to be a better way, thought we could do better. We followed very simple principles. To use only the highest quality, premium paper. To be sturdy and stylish for everyday use. To be made in Canada yet remain affordable. Endsheets are only the beginning. Take back your first page. Behind every great product stands great people. To build the best product we can, we make sure we work closely with the designers, stationery stores, and pen nerds across our great city. 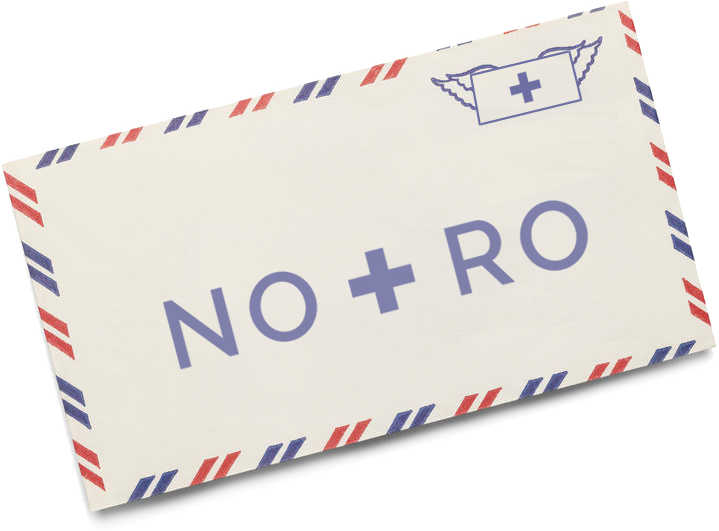 We're dedicated to giving you a voice at NORO while we grow. Have a great idea? Drop us a line. 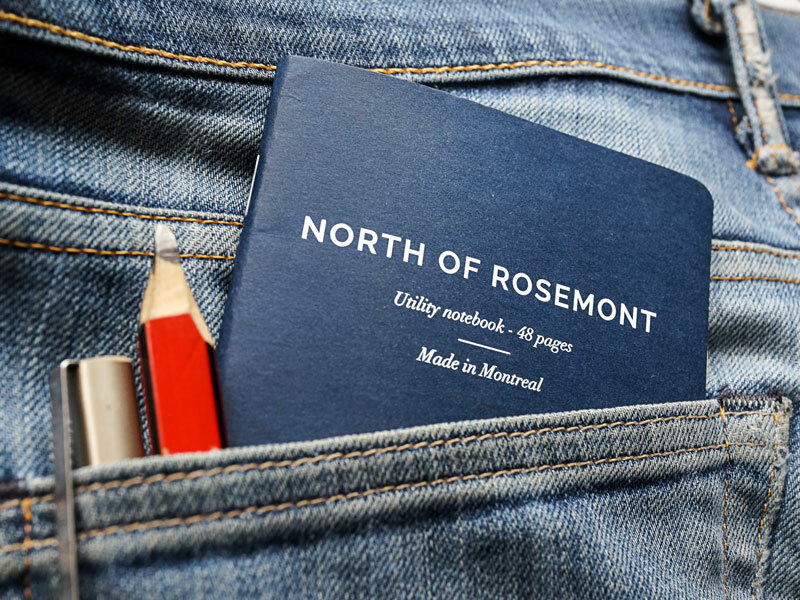 North of Rosemont wants to build a better notebook, where we all live and love, design the future, and write the stories of our lives. And we want to build it with you, our ragtag community of creatives and artists and professionals and weirdos and stationery nerds. Welcome to North of Rosemont, where your ideas belong.